Promoting mathematics and its range of applications to inspire the mathematicians of tomorrow. Identifying and solving novel mathematical questions in science. The National Institute for Mathematical Sciences is a center for the development and training of young mathematicians in postgraduate study. Since its inception in Ghana, it has taken strategic steps in actualizing its core visions. It seeks to form stronger collaborations with the major universities in Ghana. Interested Students will be required to register with the various awarding Universities in Ghana. 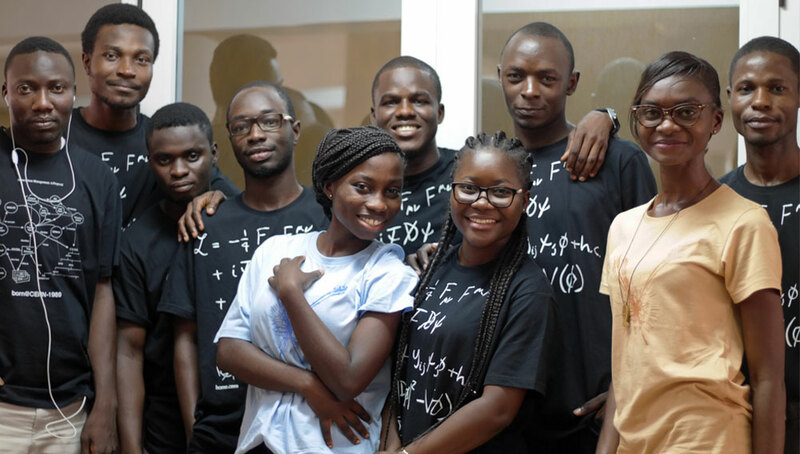 NIMS-GHANA aims at establishing state-of-the-art and cutting-edge programmes to prepare students for the future, having been exposed to modernized technologies and concepts in their areas of specialization. Deadline for submission of revised presentation slides. Public lecture on the applications of mathematics in Marine Industry.